Caroline is a Licensed Clinical Social Worker with more than 11 years of experience. 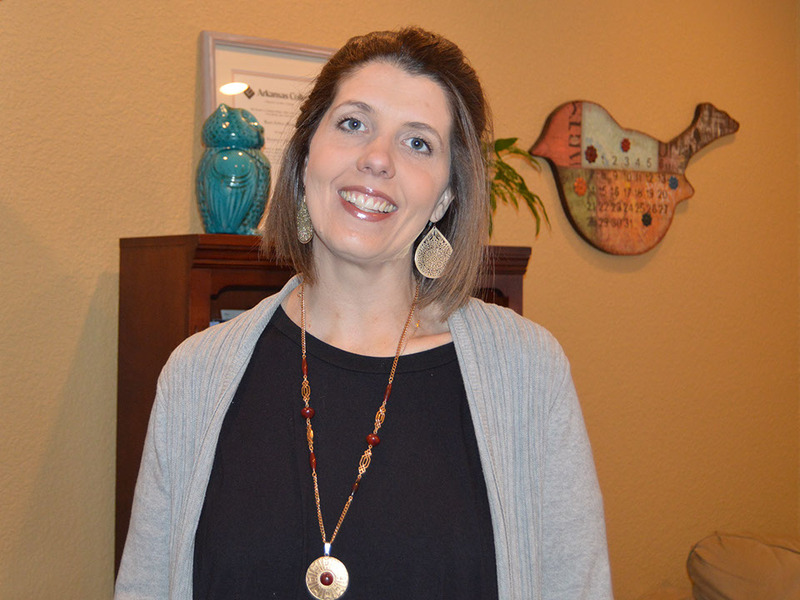 She has been with Psychology & Counseling Associates for more than six years. In private practice since 2002, she previously served as Director of an inpatient psychiatric unit and a counselor in a university setting. Caroline holds a bachelor’s degree in Social Work from Harding University and a master’s degree in Social Work from Washington University in St. Louis. She also holds Level I & Level II certifications in EMDR (Eye Movement Desensitization and Reprocessing training). “I never get tired of hearing someone’s story,” she says. “I feel everyone deserves to be met where they are and heard – and that is where the ‘magic of therapy’ happens.” Ms. Sawyer spends her off hours with family, camping, enjoying outdoor activities, reading and cooking.